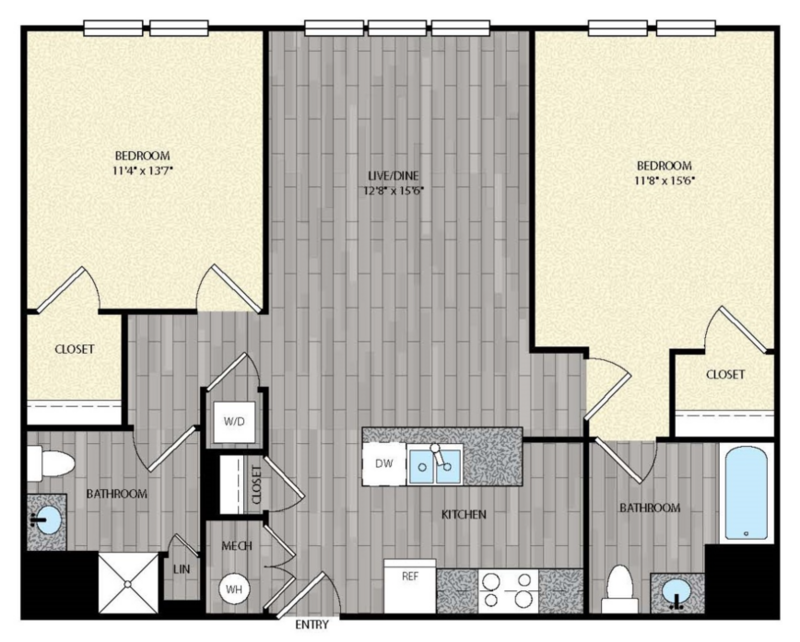 For luxury and convenience, visit The Jefferson at Farmingdale Plaza and tour the 1 and 2 bedroom apartments for rent. 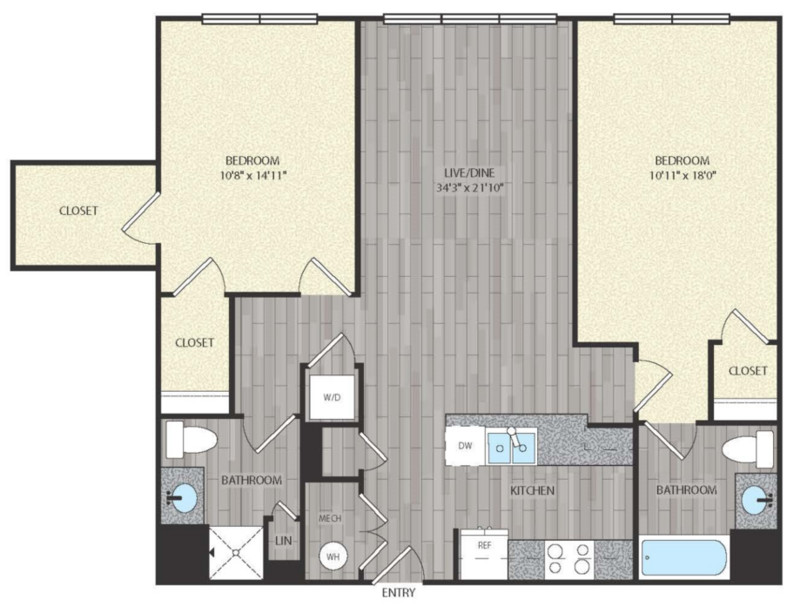 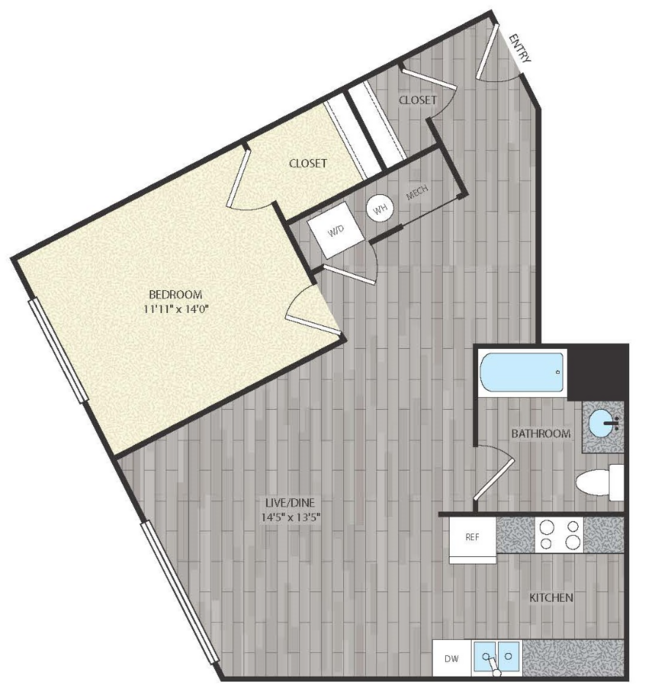 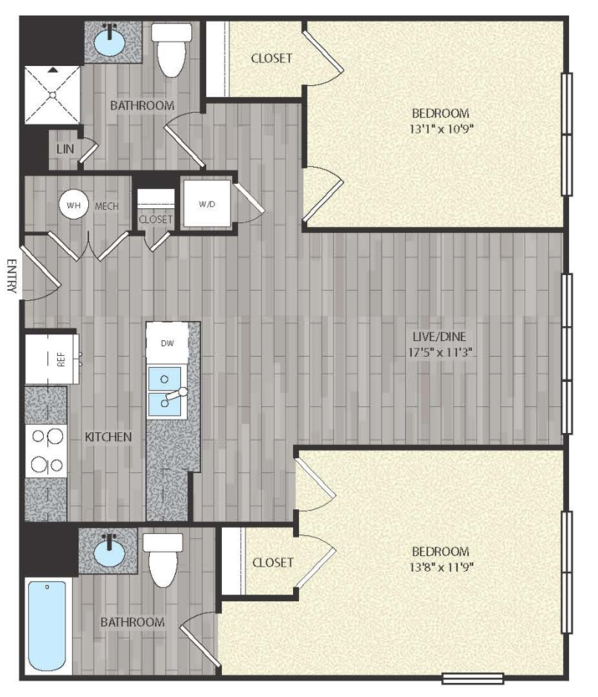 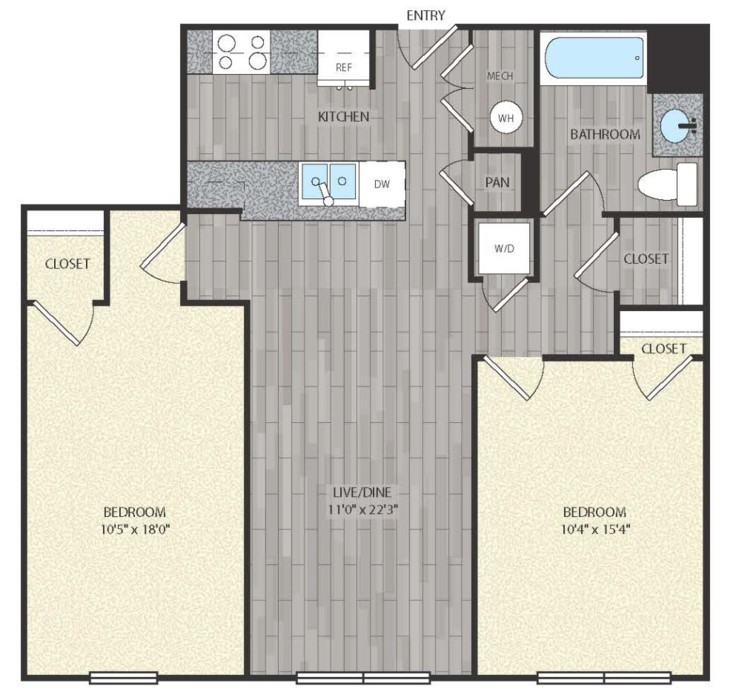 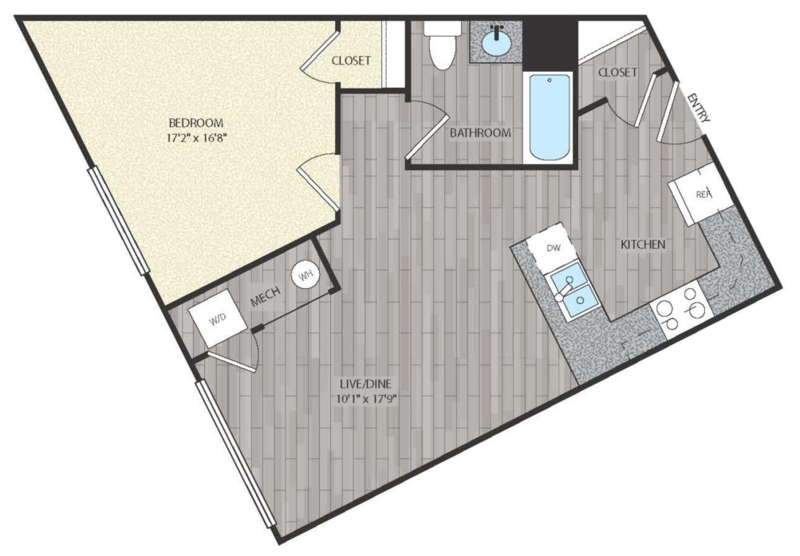 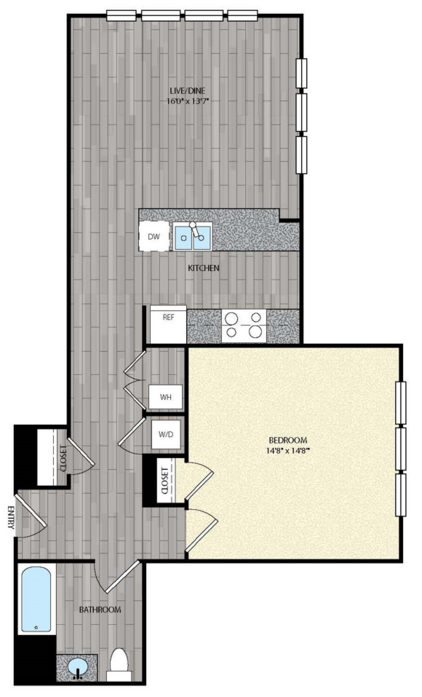 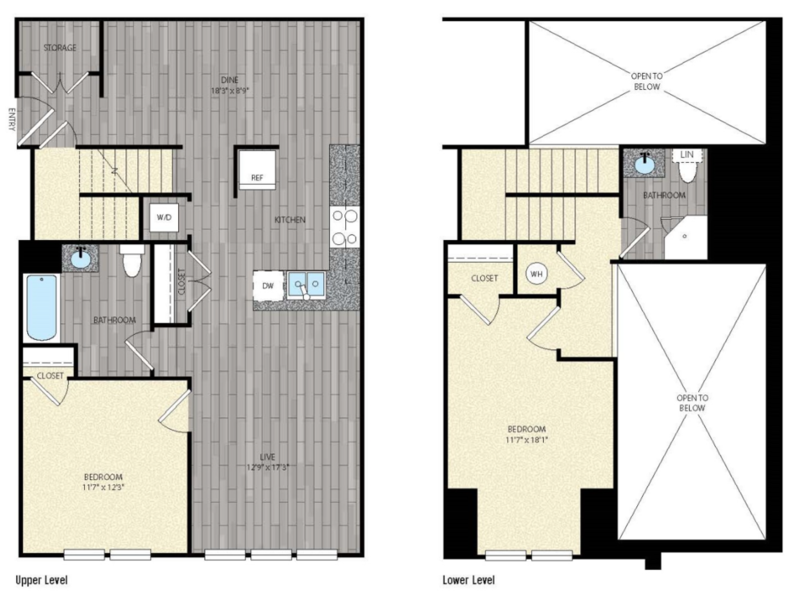 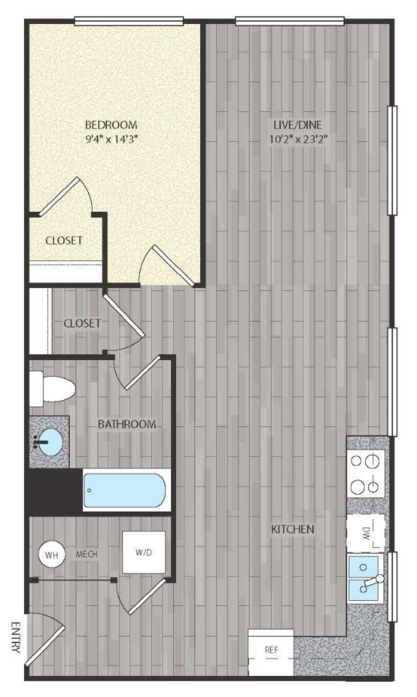 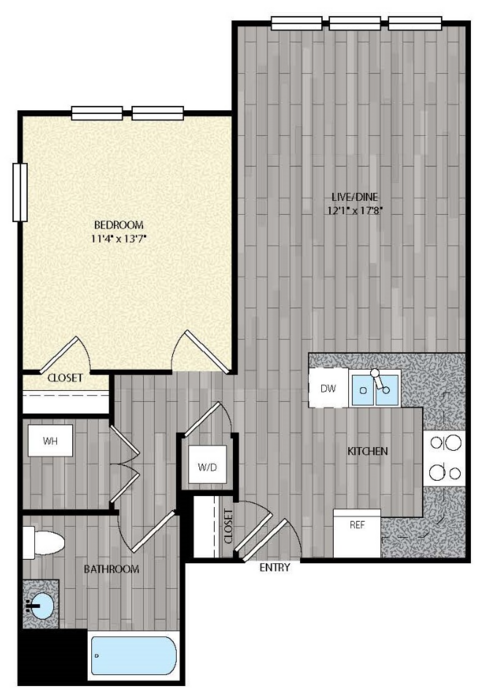 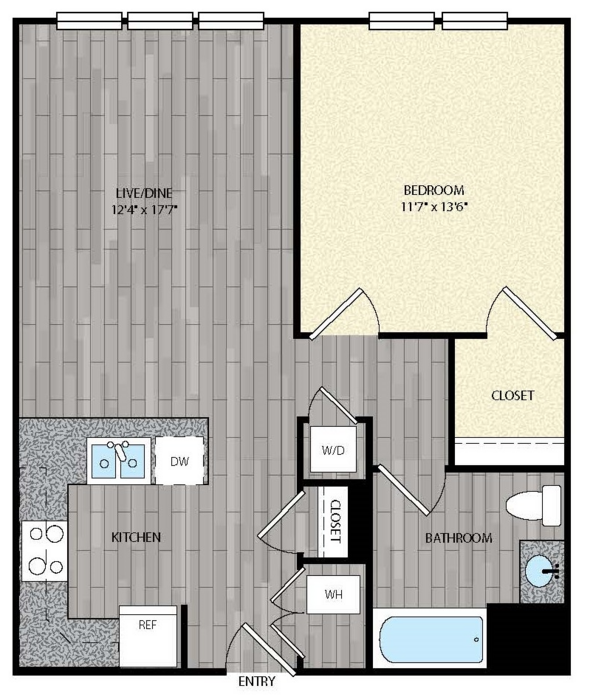 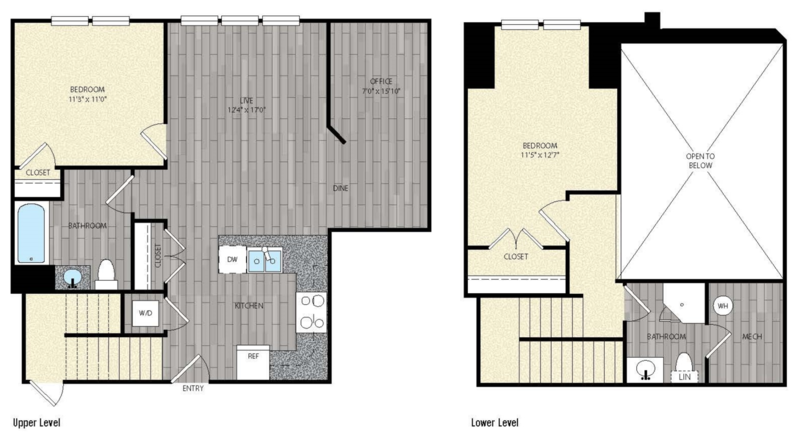 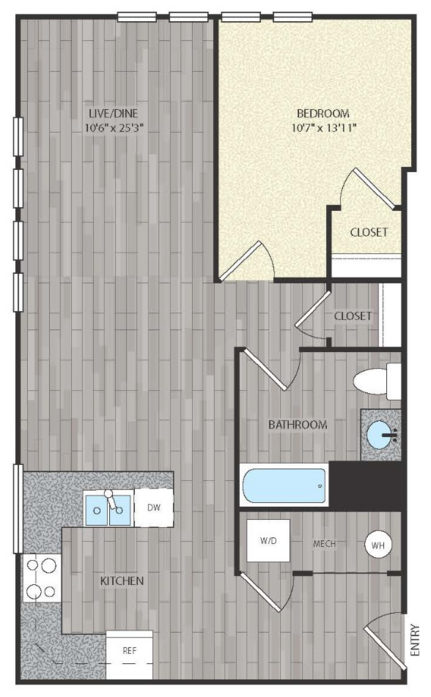 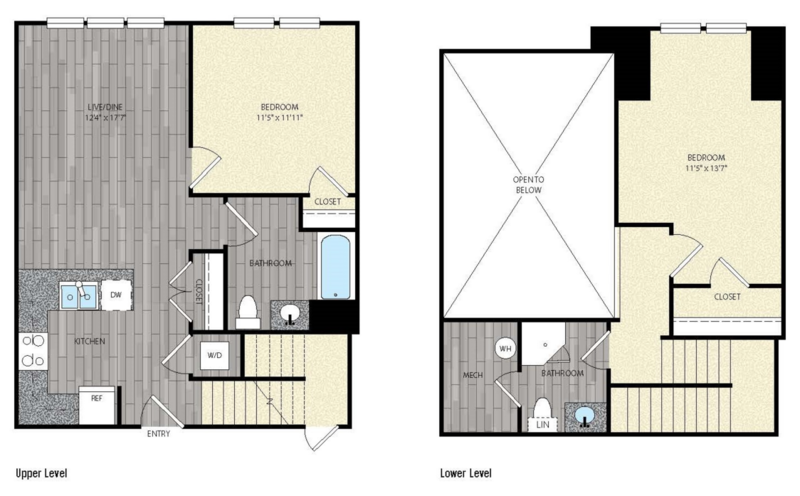 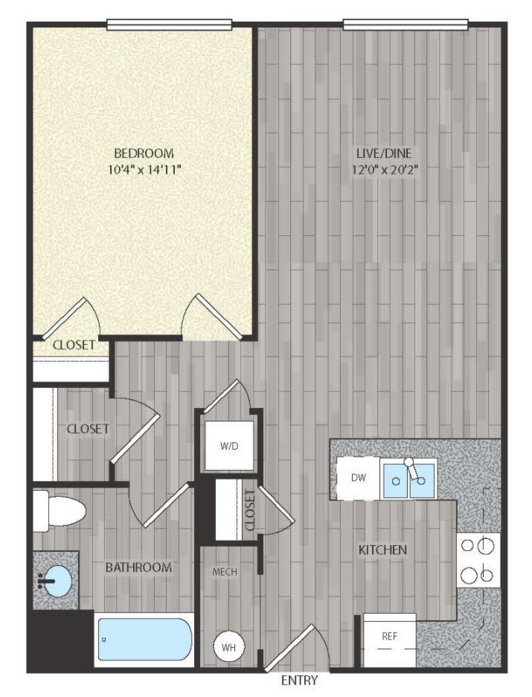 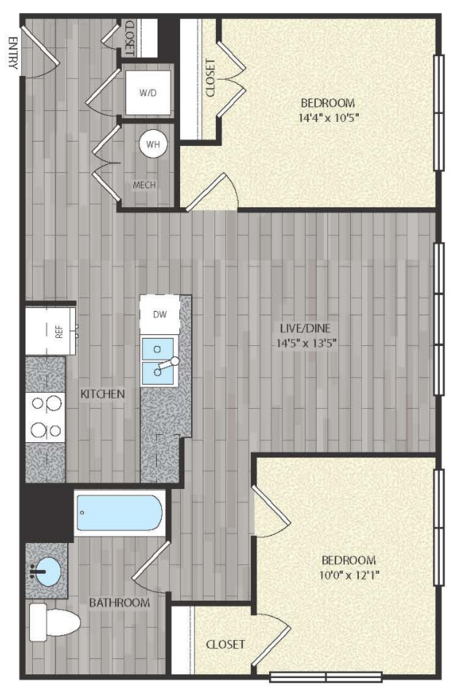 You’ll discover a variety of floor plans that feature two-tone paint and an artist’s attention to style and design. 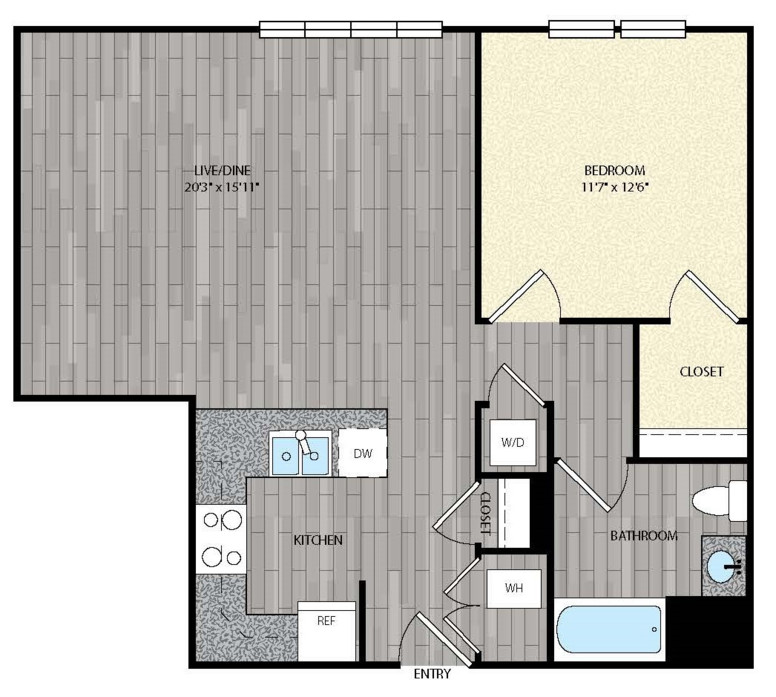 Rich wood-style flooring in living areas contrasts gracefully with plush carpeting in bedrooms, all under majestic nine-foot ceilings.